Lorraine worked at HSBC within the banking and financial services sector since 1978. 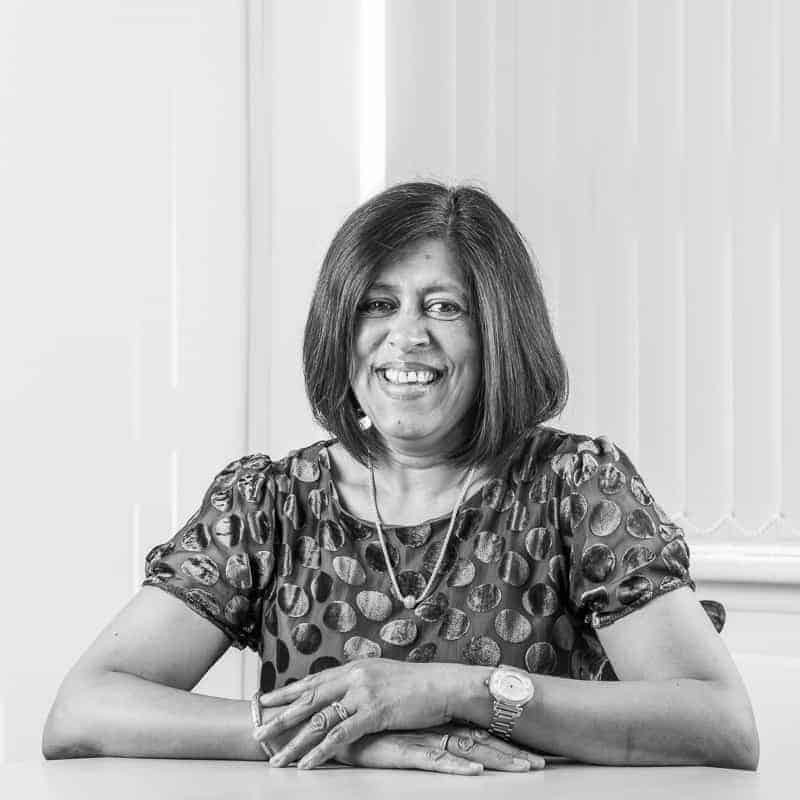 Her role involved assisting the advisers by dealing with queries, processing applications, booking and preparing documentation for annual reviews, occasionally attending client meetings with the advisers. Lorraine joined Wingate Financial Planning in June 2014, and has looked forward to building on her extensive experience. Married with two boys, she also has four dogs. Lorraine lives in Beckenham, and her hobbies include walking the dogs, soft furnishings, baking, and keeping fit.